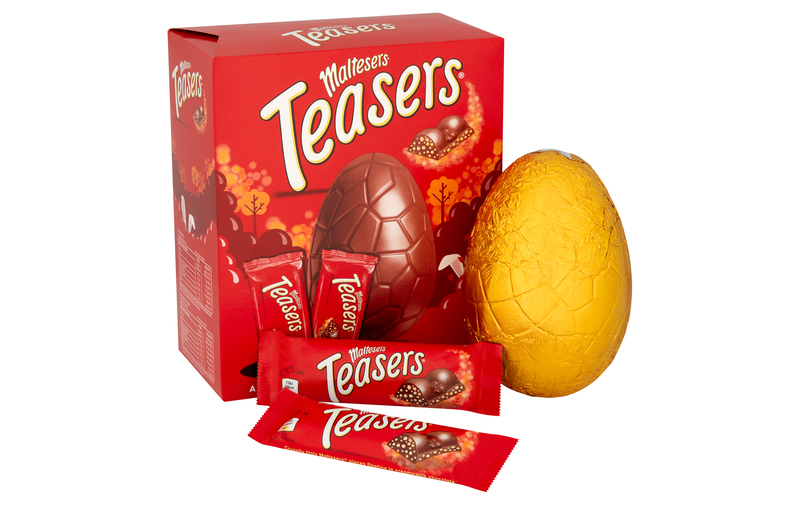 Tesco has revealed that their Easter egg sale is launching tomorrow. 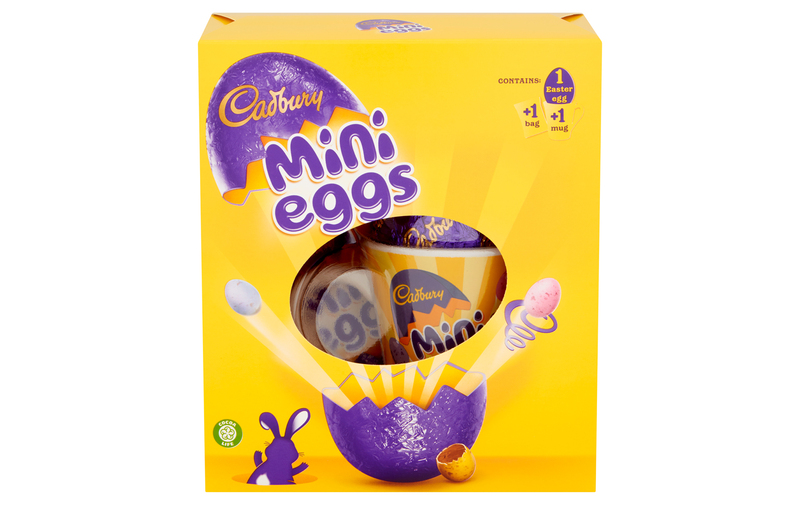 The leading supermarket is launching a mammoth Easter egg sale – and you’ll be able to get some of your favourites for a super low price.  Easter eggs may have been in the stores for months already (we’re sure we spotted the first ones while the tinsel was still up), but now is the time when retailers and customers are really getting serious about the upcoming holiday. As soon as we’re past Pancake Day we know that it’s not long to go until the day of chocolate arrives. And the nation’s supermarkets are making sure that we can all get in the spirit with their hoards of Easter offerings. Waitrose has brought back the avocado chocolate Easter egg (plus a whole load of other sugary avocado-looking goodies), Lidl has launched their boozy ‘Ginsecco’ egg and Aldi has not only introduced a range of Easter egg characters for kids but have also launched a stunning ‘Ruby Chocolate’ Easter egg. 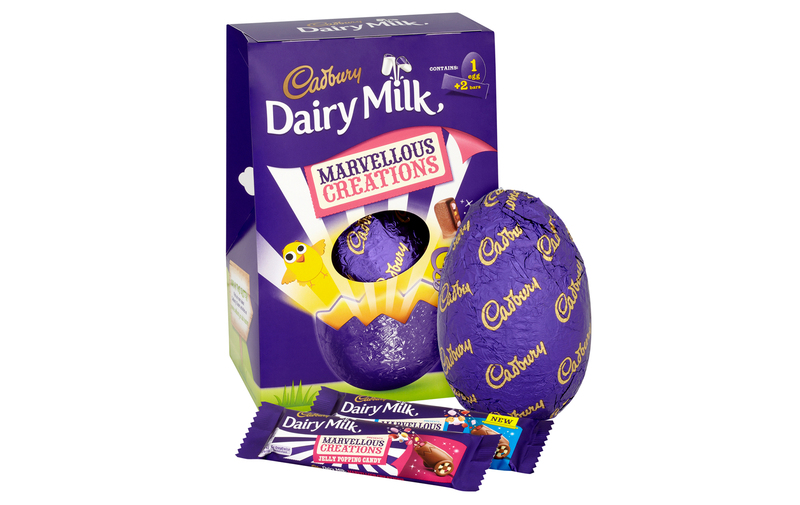 But as much as we love all of these exciting gimmicky choices, nothing quite beats a classic chocolate bar egg. So supermarket giant Tesco is including all of our branded favourites in their half price sale. 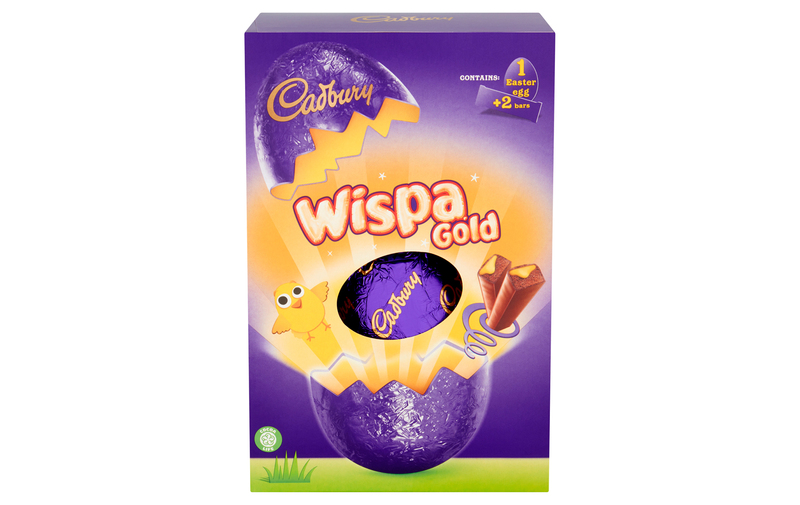 There are 15 eggs on sale and prices have been slashed to only £2! And if you thought you would just get the small sizes for that price, think again because the offer in on large Easter eggs. Win! If Cadbury’s isn’t your thing the sale also includes Maltesers, Aero Bubbles, Kit Kat Chunky, Snickers, Smarties and M&M. But our top pick? 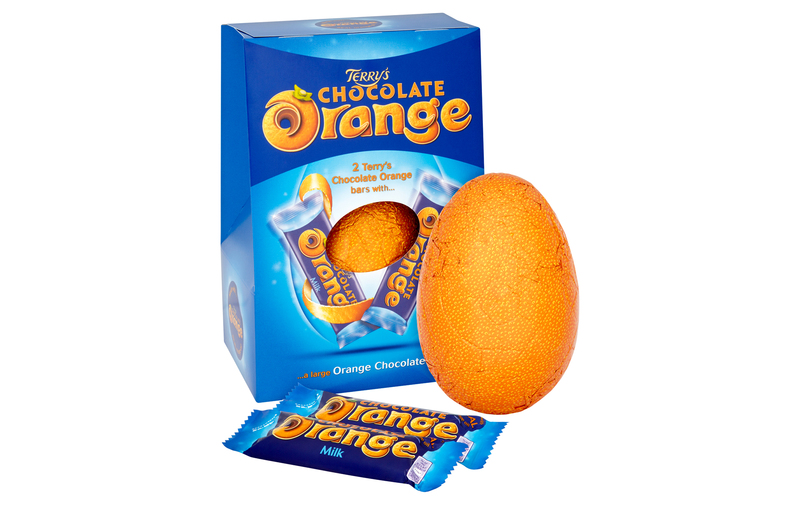 Of course it has to be Terry’s Chocolate Orange Easter egg – it’s not just for Christmas. The sale starts tomorrow (Wednesday 20th March) and will be available online and in stores across the country until Tuesday 26th March. Looks like we’re stocking up this weekend!